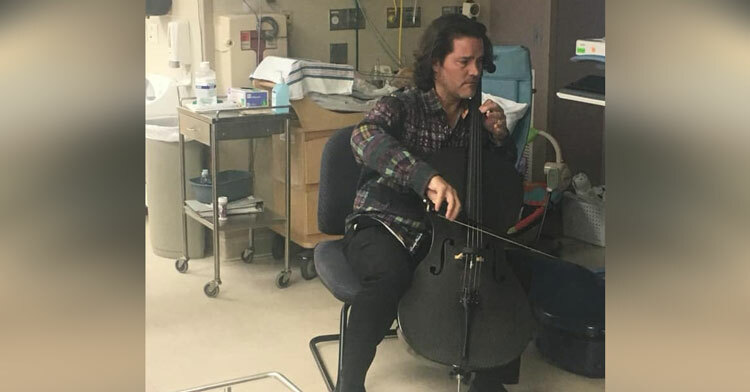 World-Renowned Cellist Plays For NICU Babies. 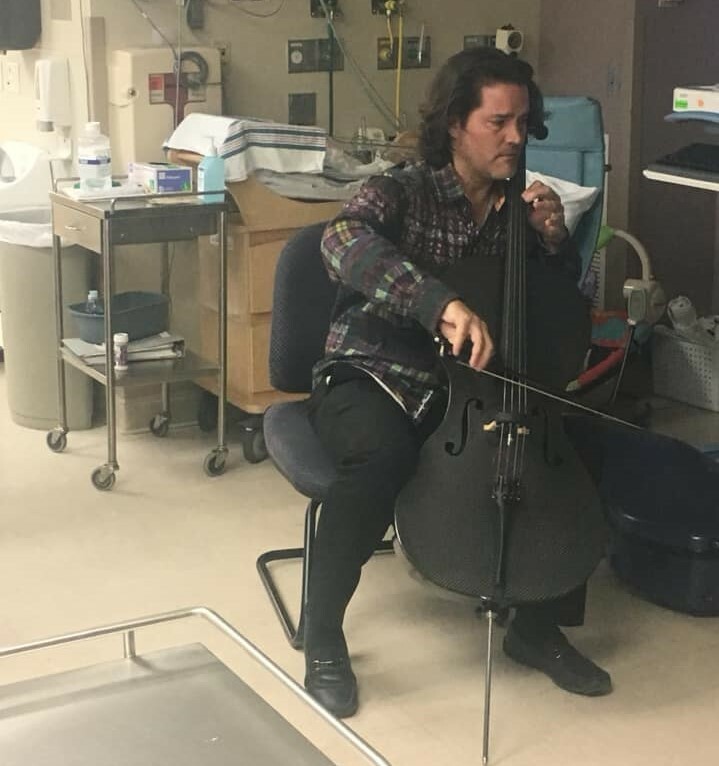 Cellist Zuill Bailey is a world-class performer. 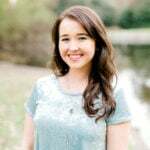 A graduate of Johns Hopkins and Juilliard, Bailey has been featured in symphony orchestras around the world and has won a Grammy… but this performance has to be the best of all. It may not be Carnegie Hall (which he’s played), but no venue has ever been more beautiful. They say music has a healing property… we’re sure this performance was nothing short of magical. Thank you, Zuill Bailey, for sharing your gift with these babies!